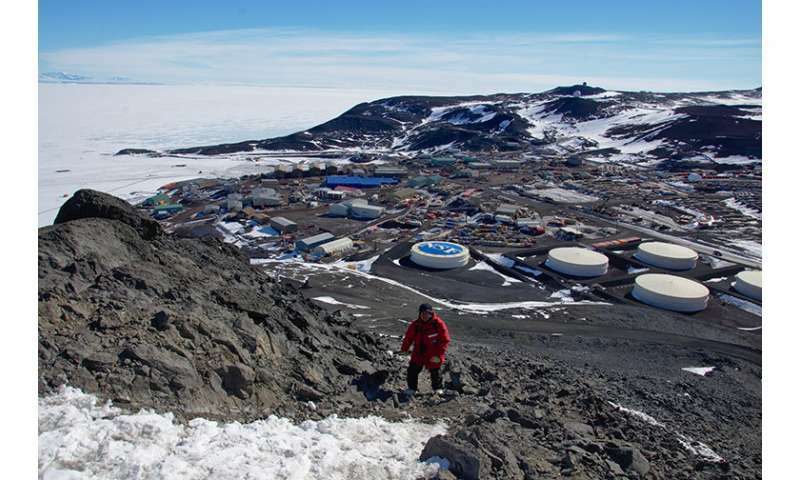 Washington University in St. Louis announced that its X-Calibur instrument, a telescope that measures the polarization of X-rays arriving from distant neutron stars, black holes and other exotic celestial bodies, launched today from McMurdo Station, Antarctica. The telescope is carried aloft on a helium balloon intended to reach an altitude of 130,000 feet. At this height, X-Calibur will travel at nearly four times the cruising altitude of commercial airliners, and above 99 percent of the Earth's atmosphere. "Our prime observation target will be Vela X-1, a neutron star in binary orbit with a supergiant star," said Henric Krawczynski, professor of physics in Arts & Sciences at Washington University. The team hopes to gain new insights into how neutron stars and black holes in a binary orbit with stars grow by gobbling up stellar matter. 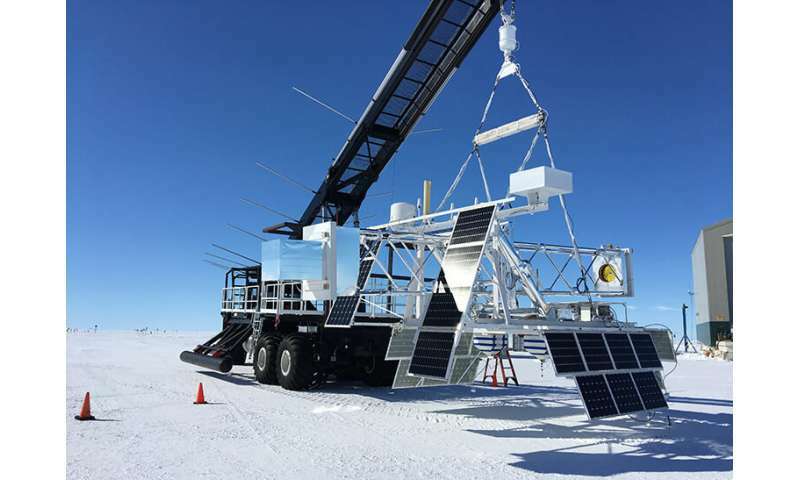 Researchers will combine observations from the balloon-borne X-Calibur with simultaneous measurements from three existing, space-based satellites. "The results from these different observatories will be combined to constrain the physical conditions close to the neutron star, and thus to use Vela X-1 as a laboratory to test the behavior of matter and magnetic fields in truly extreme conditions," Krawczynski said. X-Calibur is designed to measure the polarization—or, roughly, the orientation of the electric field—of incoming X-rays from binary systems. Quantum electrodynamics predicts that the quantum vacuum close to magnetized neutron stars exhibits birefringent properties—that is, it affects X-rays in a similar way as birefringent crystals such as sapphires or quartz affect optical light. The theory of general relativity describes the trajectories of the X-rays close to the neutron stars where the extreme mass of the neutron stars almost curves spacetime into a knot.